Farewell cooler climate and hello Summer months! 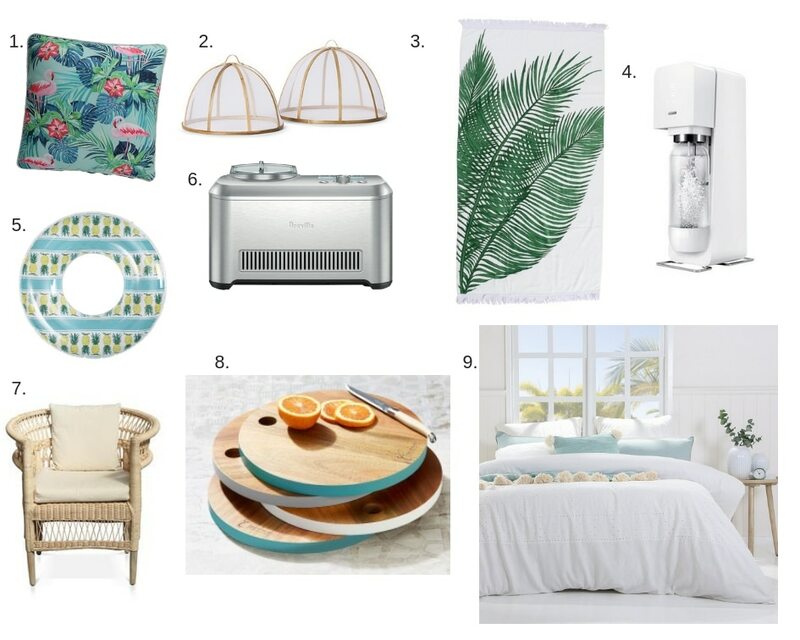 Get set for the warmer months ahead with these stylish and practical picks from our retailers. From colourful pool accessories to homemade ice-cream, we have just the thing for the lazy poolside days and home entertaining these holidays. For more summer home inspiration visit Homeworld Helensvale. Find our location and opening hours here. Cover photo credit: Pillow Talk. PreviousPrevious post:Community Chest Voting Now Open!NextNext post:Enter Our Christmas Wishlist!